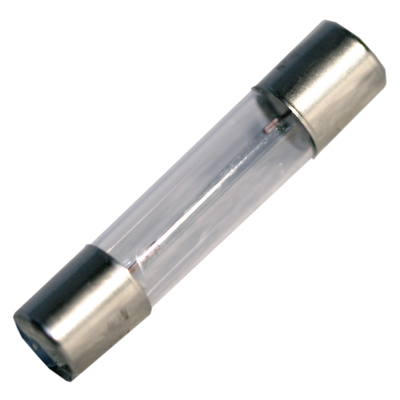 The GF550 is a T-2 Fuse Style 6V Lamp. Customers have had success using this lamp for a variety of vintage audio equipment, VU meter lamps, classic audio replacement lamps, vintage stereo receiver lamp replacements, JVC lamp replacements and Hitachi lamp replacements. It has been used in the MR12 Audio Consule VU meter.